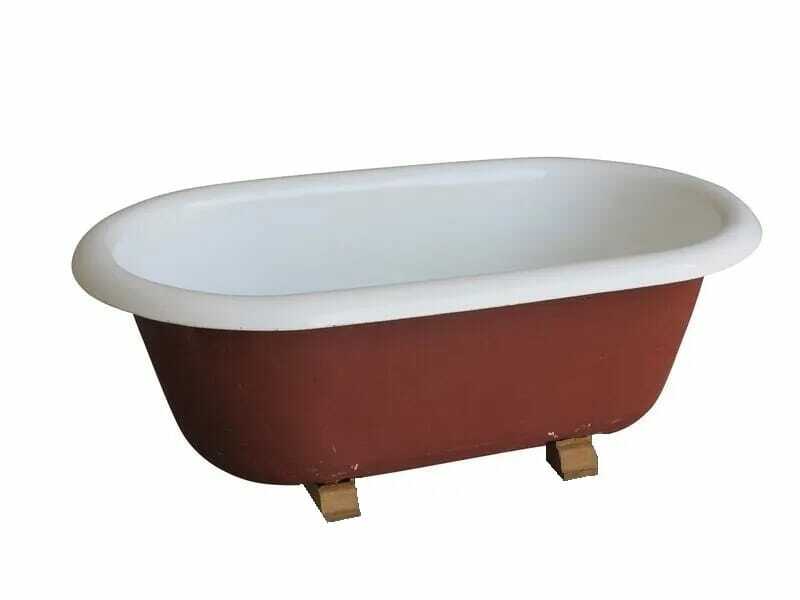 An excellent example of a Victorian childs cast iron bath. 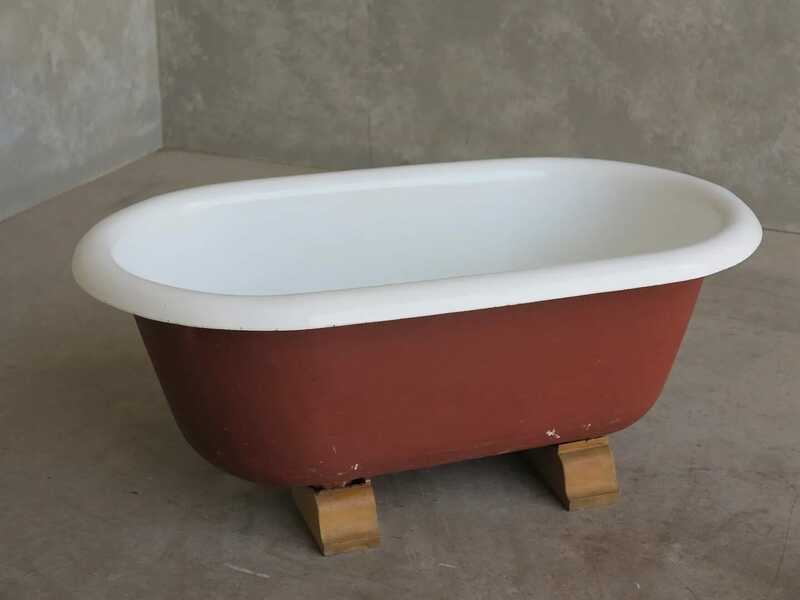 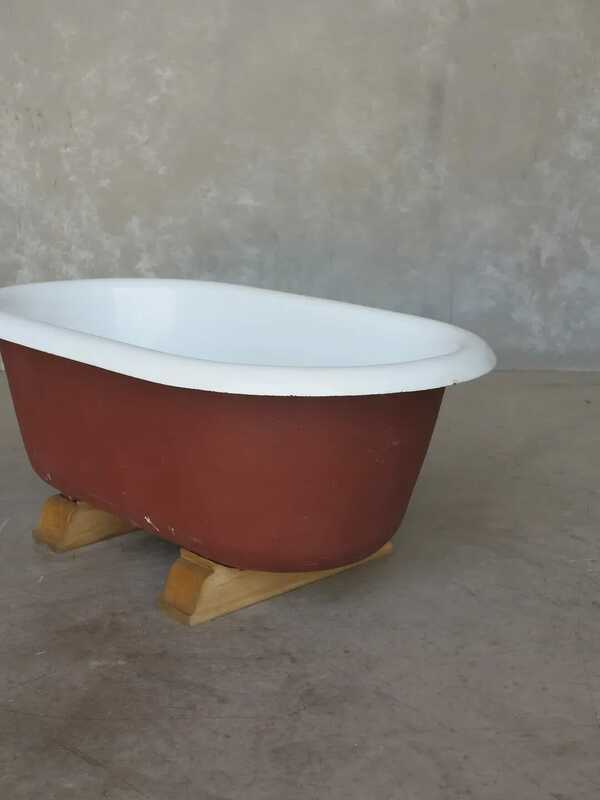 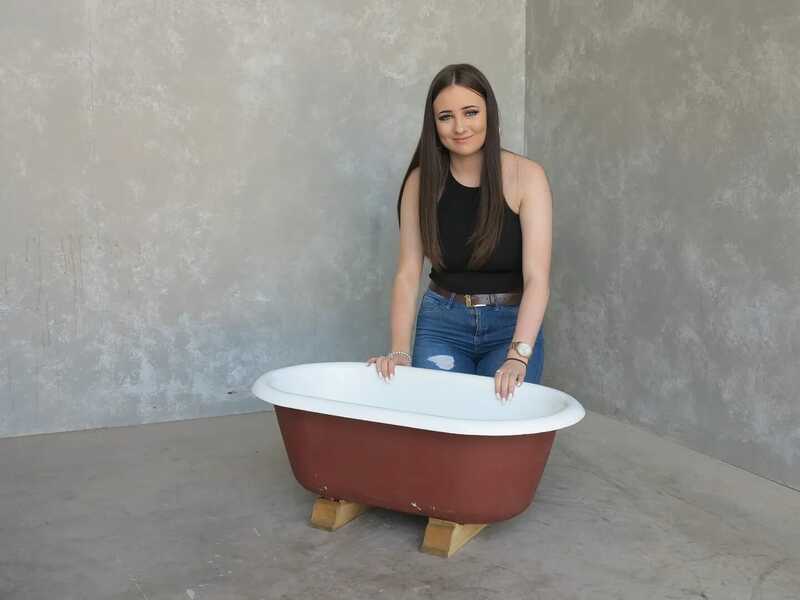 The bath measures 31 ½" Long (Max) x 17n¾" Wide x 12 ½" Tall. 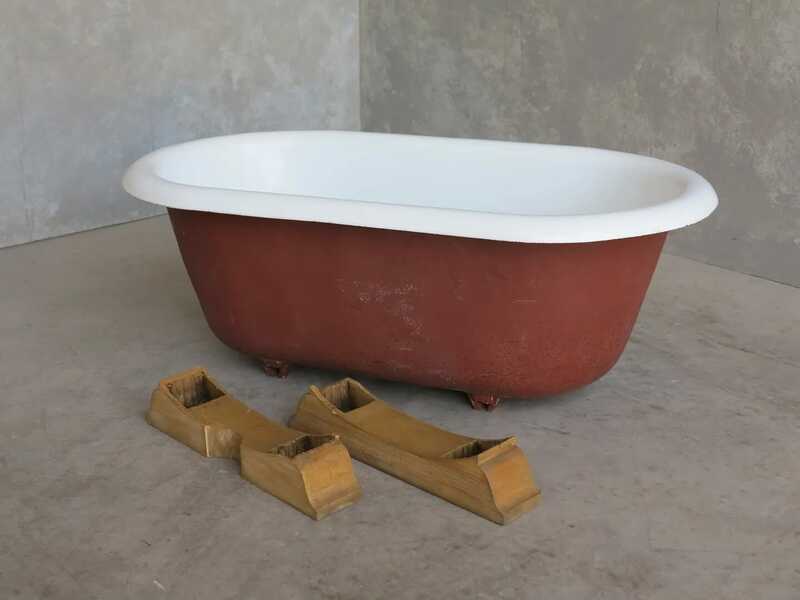 The bath was reclaimed from a period property Nr Stratford Upon Avon. 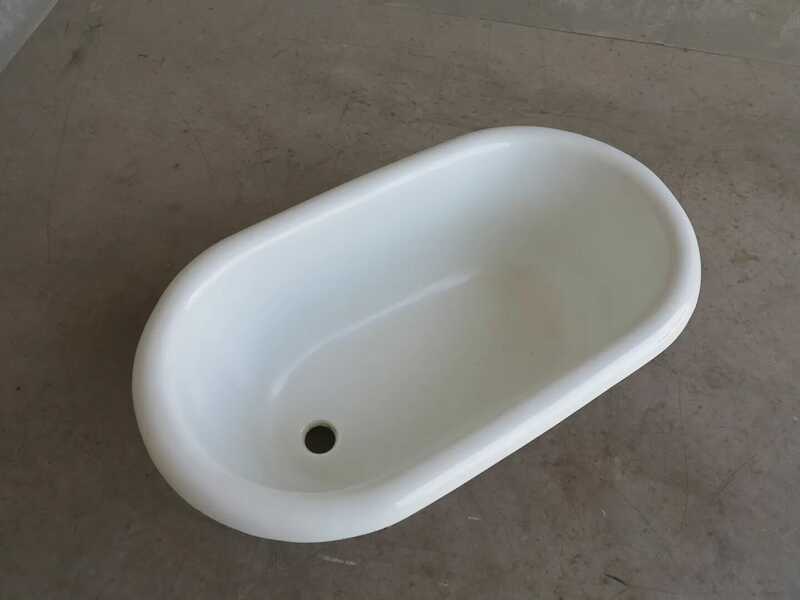 The enamel is in good condition. 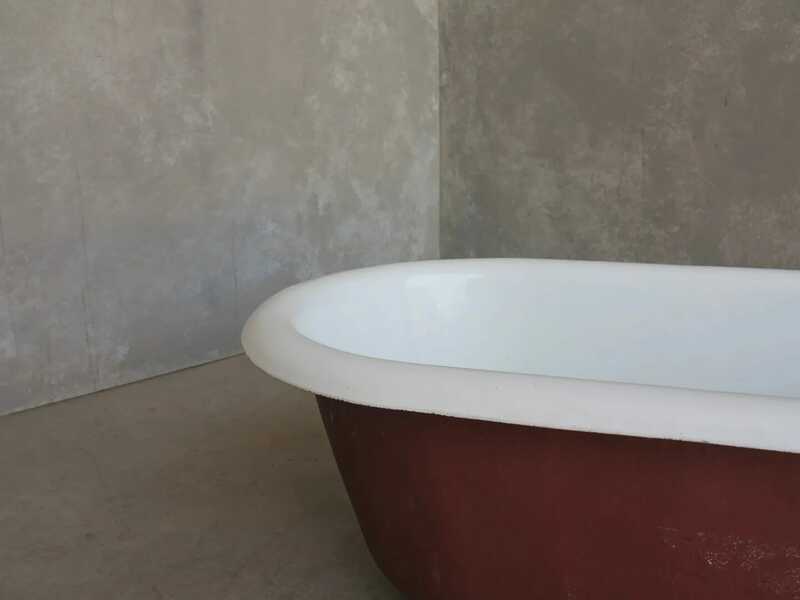 The outside of the bath is ready for your top coat of paint.